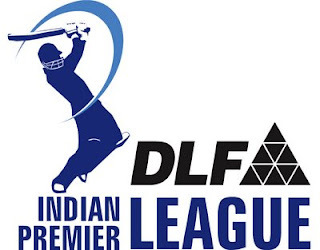 Tomorrow on Saturday 24th of April 2010 Indian Premier League match for Third and Fourth Position will be played between Royal Challengers Bangalore and Deccan Chargers in Mumbai. The Match will start at 8 PM Indian time. Bangalore and Deccan both the teams lost in Semi Finals from Mumbai and Chennai and now playing for third and fourth Position. Both the teams played well in the Tournament are reached the Semi Finals but it was bad luck for them that they lost in Semi Finals. both these Teams won the First and Second session of IPL.